Creating an assignment photography estimate with fotoBiz® X ensures you have all the bases covered. Simply follow the workflow of the menu items to make sure your assignment estimate includes all the necessary details for your photography job. 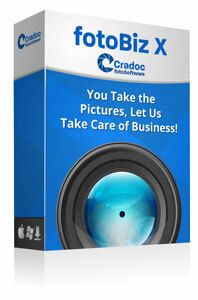 The program takes care of all of assignment photography business management needs! 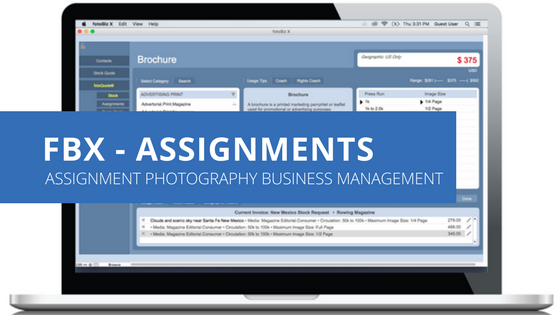 From entering your line items to tracking your production notes, fotoBiz helps you easily manage all of the elements of creating a photography assignment estimate. Duplicate an existing assignment estimate and assign it to the current client, another existing client or to a new customer. fotoBiz X provides you with two options to create your licensing language, AutoBuild and Manual licensing. With the AutoBuild license, fotoBiz pulls information from your line items, and setup options to build a license for you automatically. 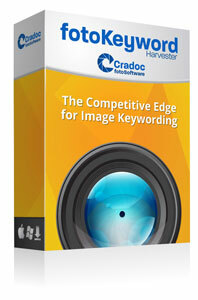 AutoBuild licenses apply to individual images and this allows you to have multiple licenses for a single assignment. Often times one image from an assignment is used differently from another with varying license expiration dates. The AutoBuild license option makes keeping track of these multiple licenses easy for both you and your client. A Manual license is one that you create from scratch and applies to all of the images created for the individual assignment. If you have licensing language you use often, with the Manual license you can save that information as a template to be used again for a future job that has similar licensing. The Production Notes feature for your assignments will allow you to record the job details, including information about the location, shooting date and times as well as notes about the contact, usage and shooting fees. In addition to using the photo and video price guide for determining usage fees, fotoQuote also helps you determine your assignment photography fees. Often times what you charge for your assignment photography will be a combination of a creative fee plus usages (whether you combine them as one or separate them is up to you). 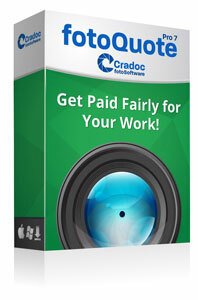 This is how fotoQuote plays an important role in your assignment photo pricing. The tips in the fotoQuote Assignment Coach provide you with additional insight into the various types of assignment photography; Advertising, Hotel, Annual Reports, Executive Portraits, Events, etc. The Coach also includes detailed interviews with some of the top assignment shooters in the Advertising, Corporate and Editorial realms. These tell-all interviews reveal for you what they charge and how they maintain a successful photography business.